any of her lovers financially and had earned the title " 'the educator of dukes' for her attention to the arts of literature, manners, and love. 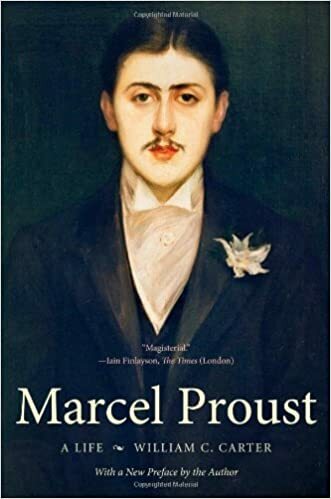 "104 On September 25,1888, just before the beginning of the school year, Marcel wrote Dreyfus about his new friend without naming her: "A platonic passion for a famous courtesan, ending in an exchange of letters and photographs." He also alluded to the pretty Viennese girl he had met in dance class, hinting that he was involved in an "absorbing liaison"